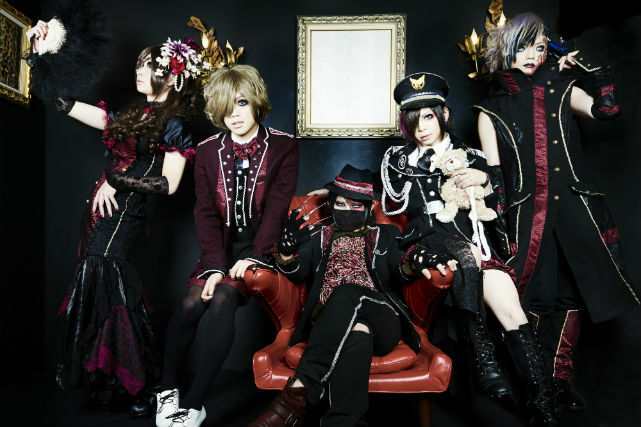 ELM - New Single "Bindume no Taiyou~Ano hi no Tsumi to Batsu to Tsugunai wo~" | VKH Press – J-Rock & Visual Kei Coverage Worldwide! Home / Elm / News / ELM - New Single "Bindume no Taiyou~Ano hi no Tsumi to Batsu to Tsugunai wo~"
ELM - New Single "Bindume no Taiyou~Ano hi no Tsumi to Batsu to Tsugunai wo~"
ELM will release their new single titled "Bindume no Taiyou～Ano hi no Tsumi to Batsu to Tsugunai wo～" on July 22nd in two editions. Type A and B will both cost 1296 yen and include two tracks each (second track is different). The band's new distributed single "Itoshi no Midori-Chan (愛しのミドリちゃん)" will be released July 1st through indie CD stores.